How many times a day do we all use a search engine? Whether we’re researching for a school assignment, or comparison shopping, search engines give us the information we’re looking for. 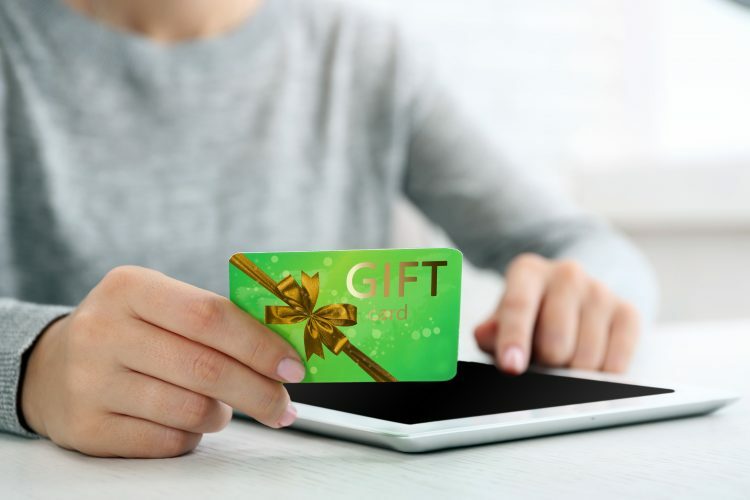 While it’s tempting to just turn to Google, there’s a better way to search—a way that gives us points towards gift cards simply for searching. We can think of plenty of ways to use those gift cards, so we said goodbye to Google and hello to earning! The first thing we must do is sign up for an iRazoo account. It’s super simple! Go here, and hit the “Join” button. Fill in a few details, and that’s it! If you already have an account just hit the “Log In” button and enter the credentials. Once logged in, we head to the sidebar over on the left-hand side. One of the options says, “Search and Earn.” That’s the one we want! A search window will open inside your dashboard. Now it’s time for us to enter our search terms. Just like in Google, we can enter a simple word or phrase. We can also do a Boolean search using modifiers such as AND or NOT. It works just like any other search engine, so type in anything. Our results appear almost instantly. It’s a super-fast search engine! We can navigate through pages of results by clicking on the numbers at the bottom of the results page. If we find a page we want to visit, we simply click on the title of that result. The page will automatically open in a new window, so we can find our search results easily if that wasn’t what we wanted. Occasionally while searching, we’ll see something above our search results. It’s a notification box that we’ve earned points. Unlike other systems, we don’t have to do anything to claim these points. We don’t have to worry about missing out because we don’t click a button soon enough. The points are just automatically added to our account. It’s amazing! Wondering If Points Were Earned? If we ever wonder if we earned points while searching with iRazoo, it’s easy to check. On our dashboard, we can click on the bag icon in the upper right-hand corner. We’ll notice a number on this bag. The number is how many points we currently have. When we click on the bag, we’ll see an itemized list of how we earned those points. If we earned during a search, our account will say, “Search Bonus,” and we can see how many points were earned. Once we’ve earned enough points, we can exchange our iRazoo points for gift cards. This post explains how. Have You Searched with iRazoo Yet? If you’re still using regular search engines, you’re missing out. Sign up for an iRazoo account today and get started!